Please feel free to contact me with any questions or orders. You may also use the contact form on this page. 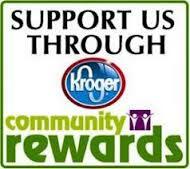 ​Kroger has recently upgraded their Community Rewards system. 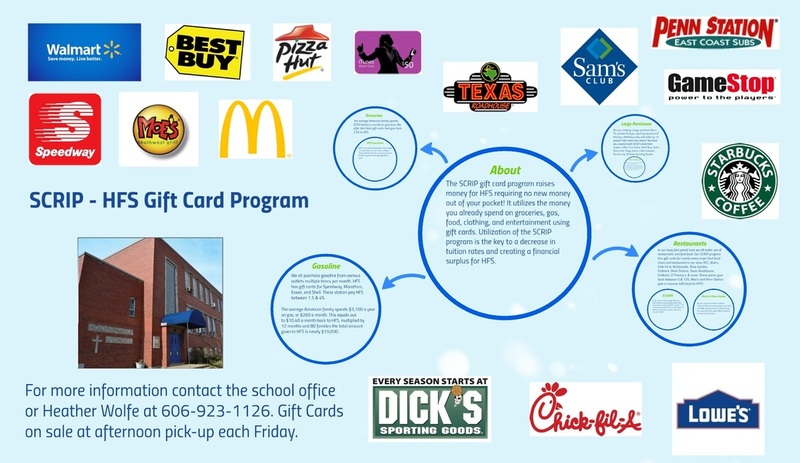 ​We are asking EVERYONE to register their Kroger shopper’s card so that HFS will get rewarded for your purchases at Kroger stores. Even if you have previously registered, you will need to go in and re-register. Click On Button Below For Information On Shop With Scrip, Presto Pay and My Scrip Wallet. Fill out form below and then click on the SUBMIT button at bottom left of form.